Since 1980, we are only tens of feet, Wan Chai, a small flower shop, but to have your support over the years, has now become a distinctive streetin Wan Chai's flower shop. Plants and flowers from around the world everything, and we spent the professional attitude, in order to make customers happy to buy, buy with confidence. We not only limited to this,will continue to work in exchange for your continued support. 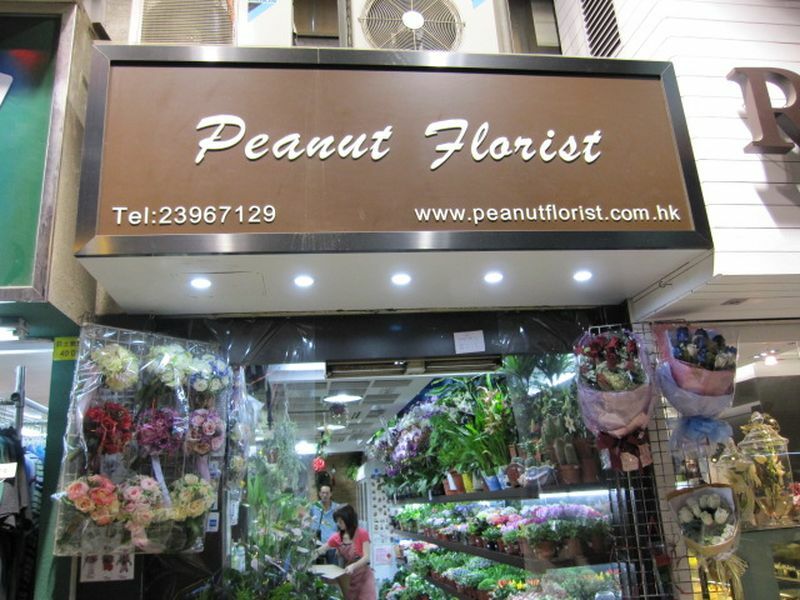 In the peanut flowers, you can find all over the world flowers, silk flowers and potted plants; also flowers, bouquets and fruit baskets, and even some of the banquets, weddings and site layout can provide you with professional services. For inquiries or quotations, please feel free to call, fax or emailto us, We will do our best to service you.